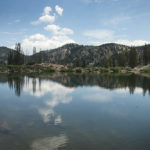 Catherine’s Pass is a trail that starts at the top of Little Cottonwood Canyon at the Albion Basin and spans across to Big Cottonwood Canyon and Lake Catherine. The trail is only accessible in the summer for about two months when the summer road above the Town of Alta is open. The trailhead parking lot is really small, so get there early and avoid weekends and holidays if you can. 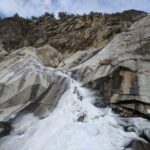 There’s a $6 fee to bring a car into the Albion Basin. 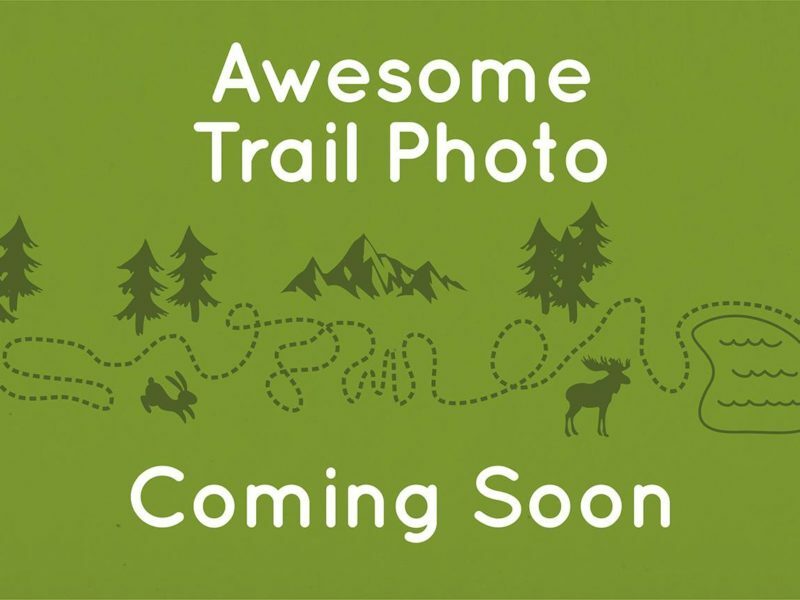 More info and photos coming once the trail is open again in July! The Town of Alta charges $6 per car to drive on the summer road that will get you to the trailhead. The road is usually open from July to early September. It’s a small parking lot and they won’t let in any cars if the lot is full. Go early if you want to get a spot. 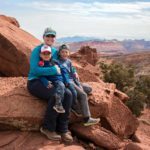 An alternative is to hike an additional 2 miles from the Alta Lodge to the trailhead or pat $10 to ride the Sunnyside Ski Lift up to the trailhead.